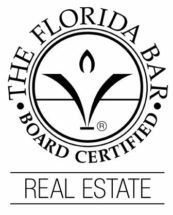 Mr. Wallace is Chair of the firm’s Real Estate Department and is Board Certified in Real Estate Law by The Florida Bar Board of Legal Specialization. He has extensive experience in counseling clients on all aspects of the acquisition, disposition, development, financing, leasing and operation of commercial properties, ranging from agricultural to mixed-use urban infill. Through his frequent representation of real estate professionals in large, complex real estate transactions, Mr. Wallace has become proficient in dealing with a wide variety of real property-related legal matters including title insurance, Florida ad valorem and transaction taxes, 1031 tax free exchanges, and the drafting and negotiation of real estate purchase and sale agreements, easements, leases, property management agreements, and declarations of covenants, conditions and restrictions. 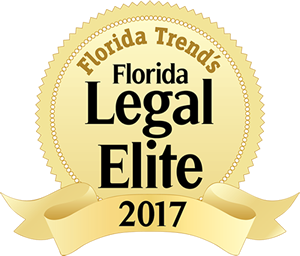 Mr. Wallace also serves as special real estate counsel for a major public Florida university. 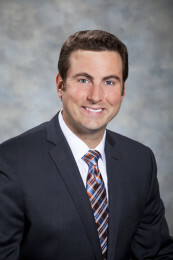 Mr. Wallace also has significant experience representing financial institutions, including banks, insurance companies, and corporate clients in a variety of commercial and real estate lending matters. His commercial and real estate lending practice includes representation of lenders and borrowers in negotiating, structuring and documenting real estate acquisition, development, and construction financing as well as working capital and general corporate loans. In addition, Mr. Wallace regularly advises financial institutions and borrowers dealing with problem loans, documenting workouts, assumptions and intercreditor subordination arrangements. FIRPTA Update/Refresher and Withholding Requirements on International Wire Transfers, co-presented with Christine L. Weingart. Discussion of Foreign Investment in Real Property Tax Act of 1980 (FIRPTA) income tax withholding requirements together with other tax withholding requirements on international wire transfers and related ethical issues. Presented to the Central Florida Real Estate Council, June 7, 2011.